Priced to sell. 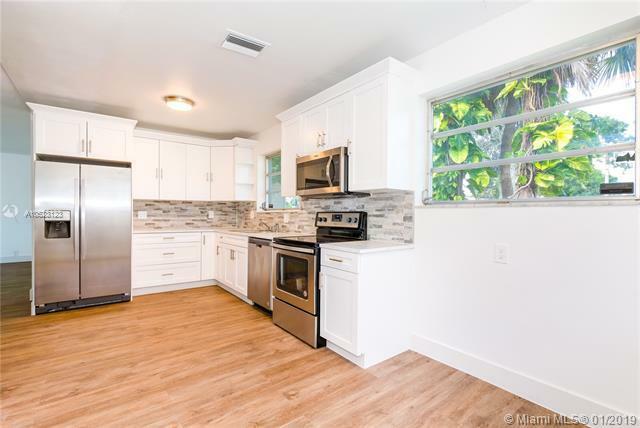 This renovated home is priced bellow market and un-remodeled homes in the area. This home features 4 bedroom and 2 full baths with an additional multi purpose bonus room making it the 5th bedroom. JUST PERFECT FOR SOMEONE LOOKING TO DO AIRBNB! 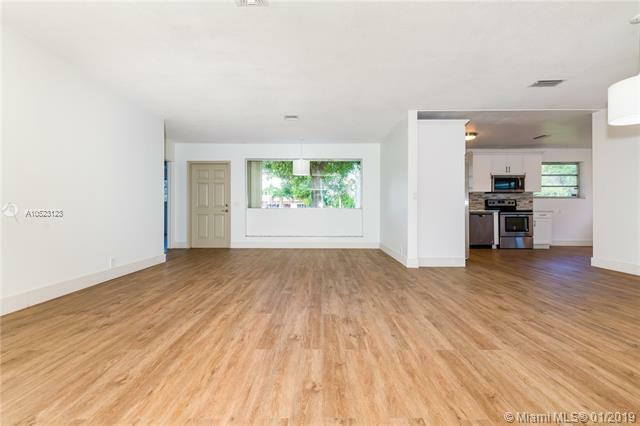 This home has a private quiet backyard with a nice size pool (30 x15) redone with new diamond bright flooring. This home is move in ready. 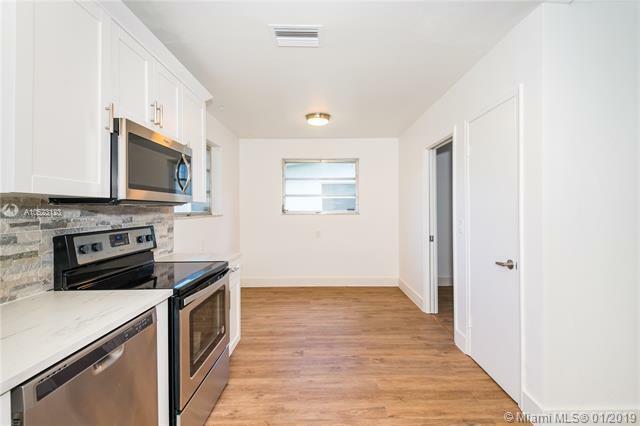 New kitchen, new bathrooms, and new wood flooring throughout. This home has According hurricane shutters on windows. Don't miss out on this great opportunity. This property Will Not Last.